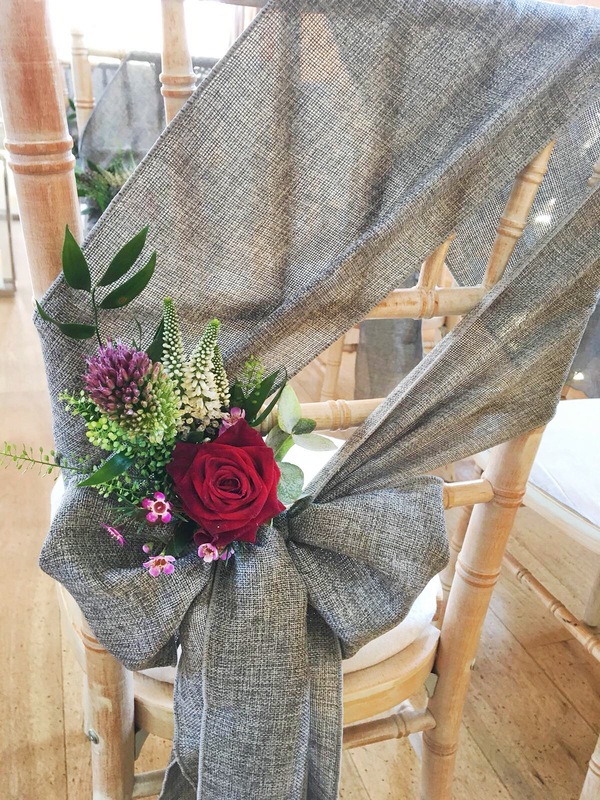 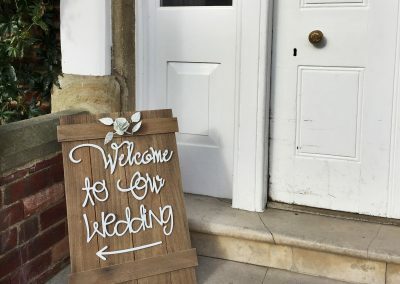 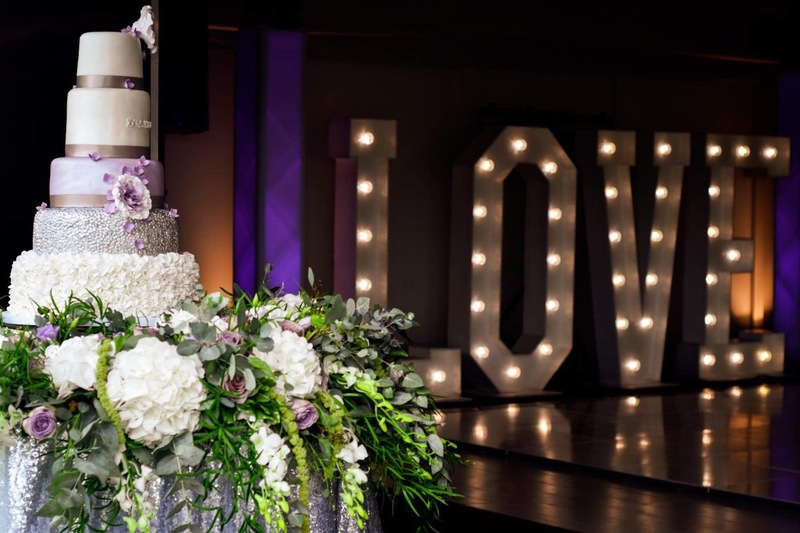 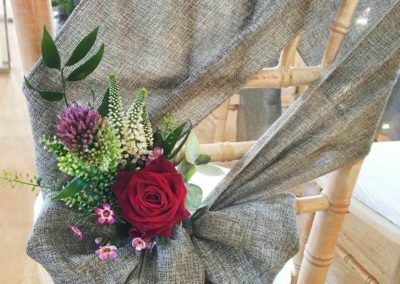 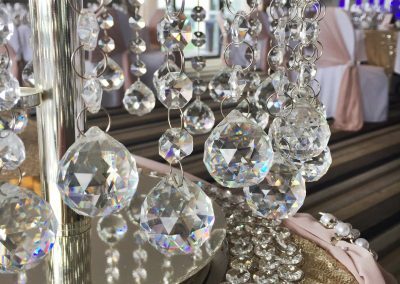 The small details make a big different and there are many things you can do with your venue to add that WOW factor to your wedding. 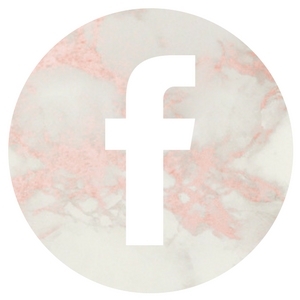 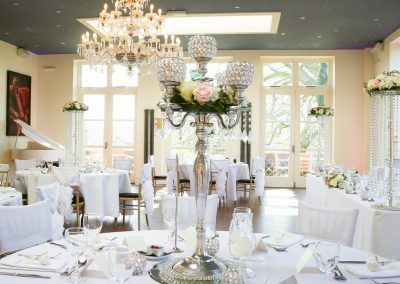 The most important thing is that the choices you make complement both your wedding style and your budget – sometimes simple is all you need to enhance an already beautiful setting. 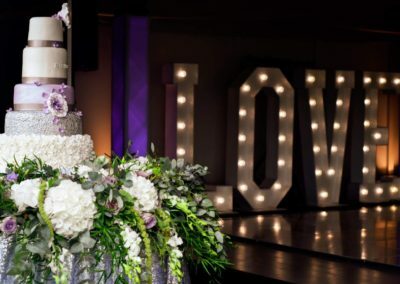 You may have an idea of what you want to have at your wedding, or you may not have a clue. 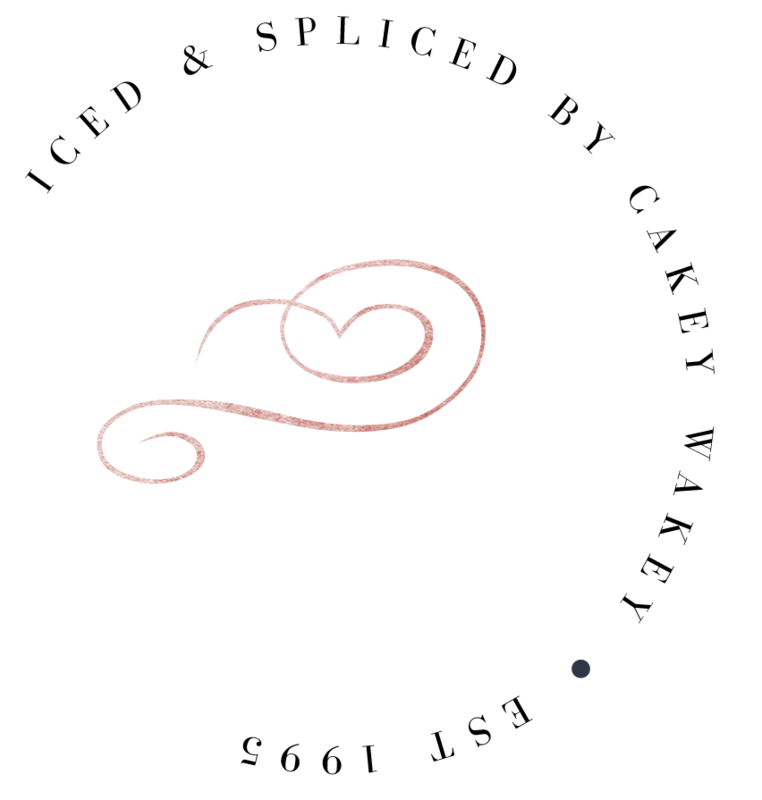 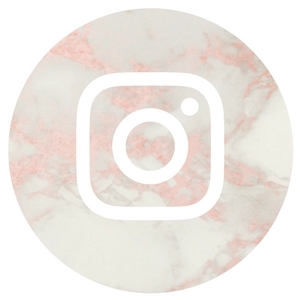 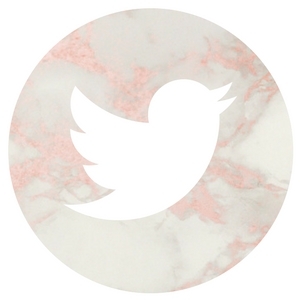 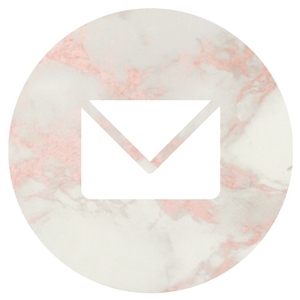 Don’t worry, we can work together to create something that is perfect for you. 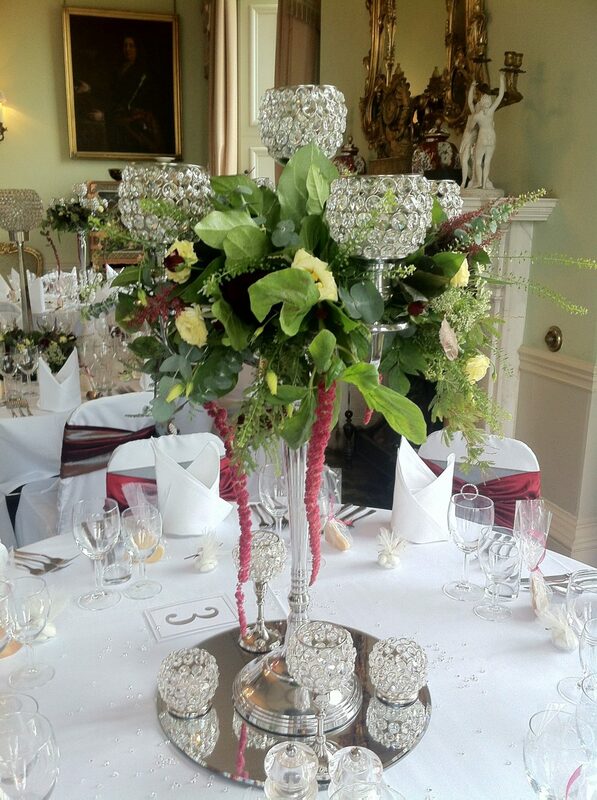 Our stunning centerpieces all feature crystal & candles. 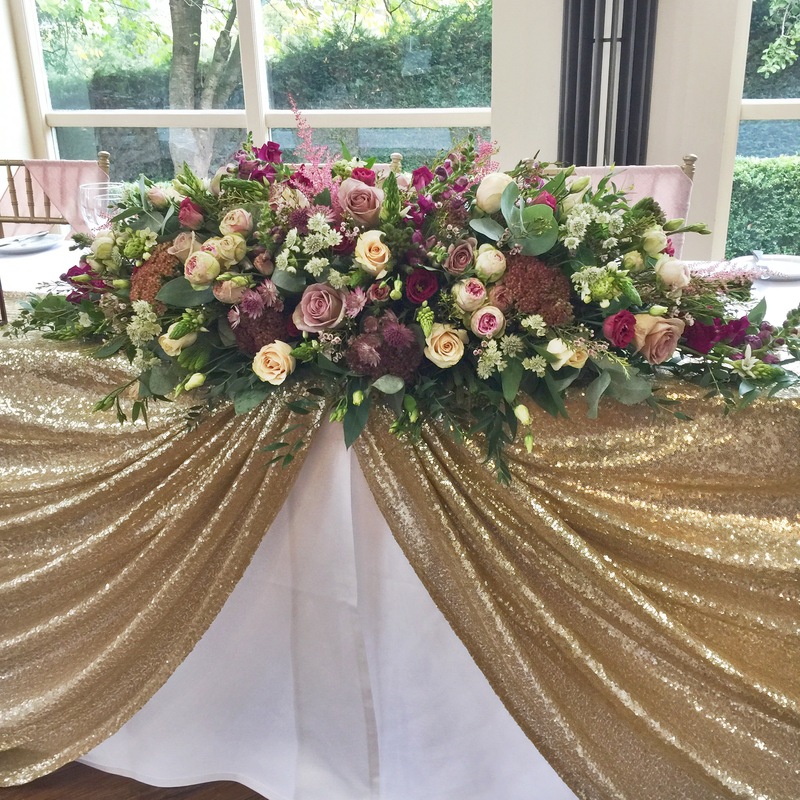 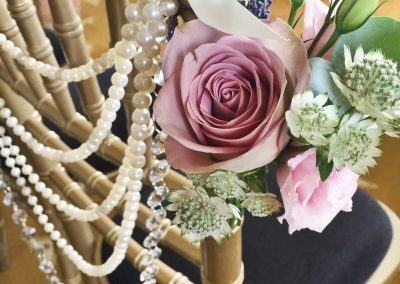 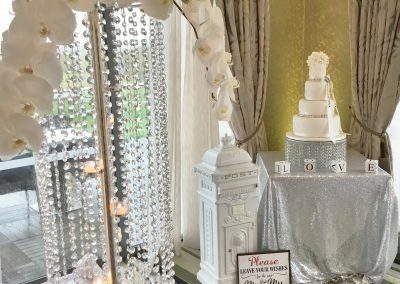 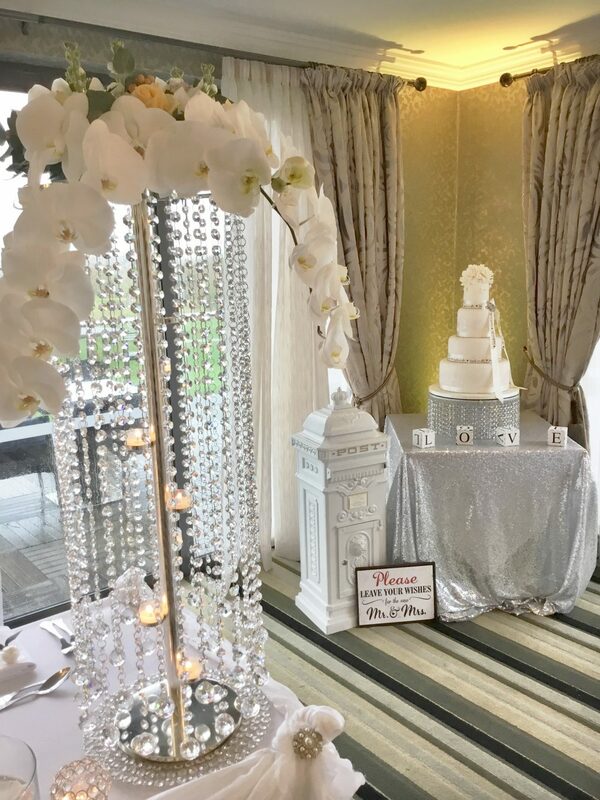 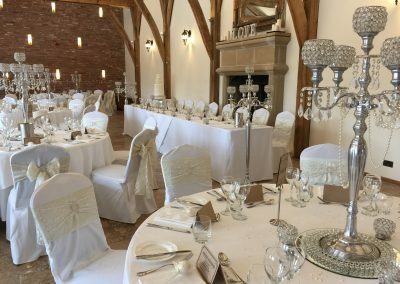 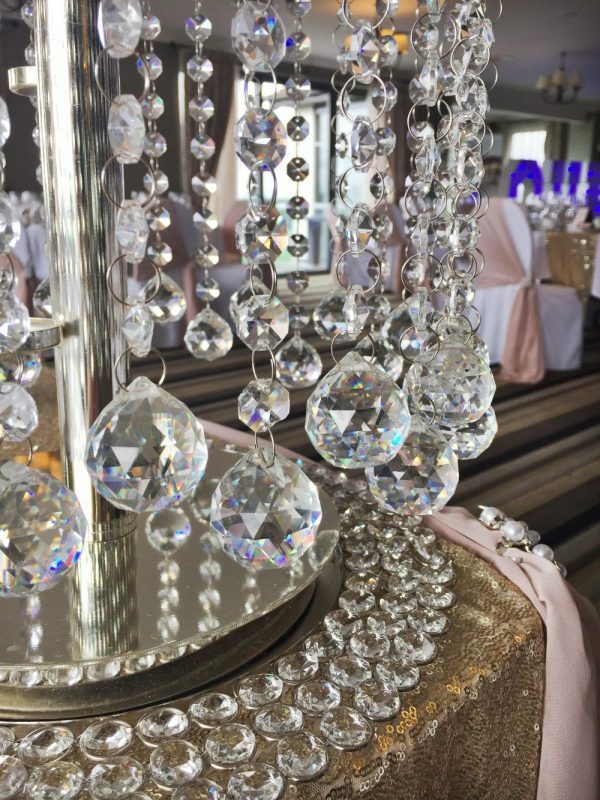 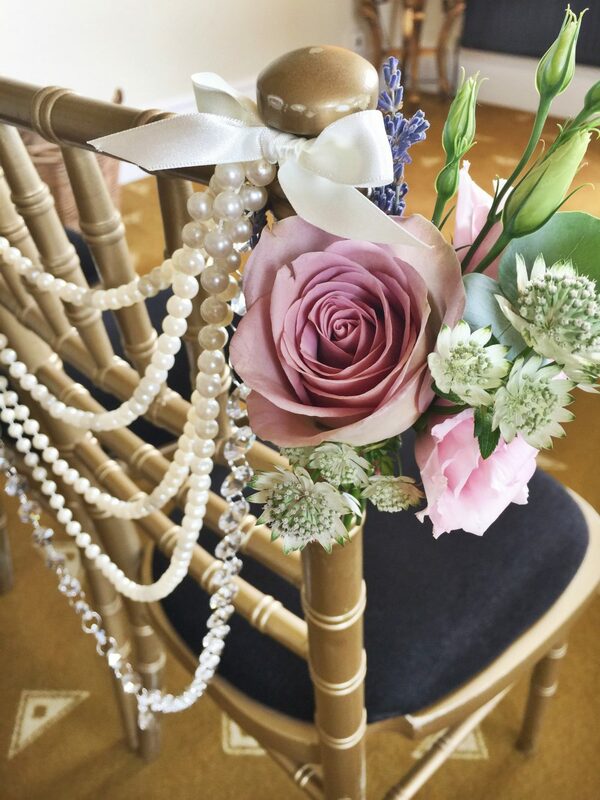 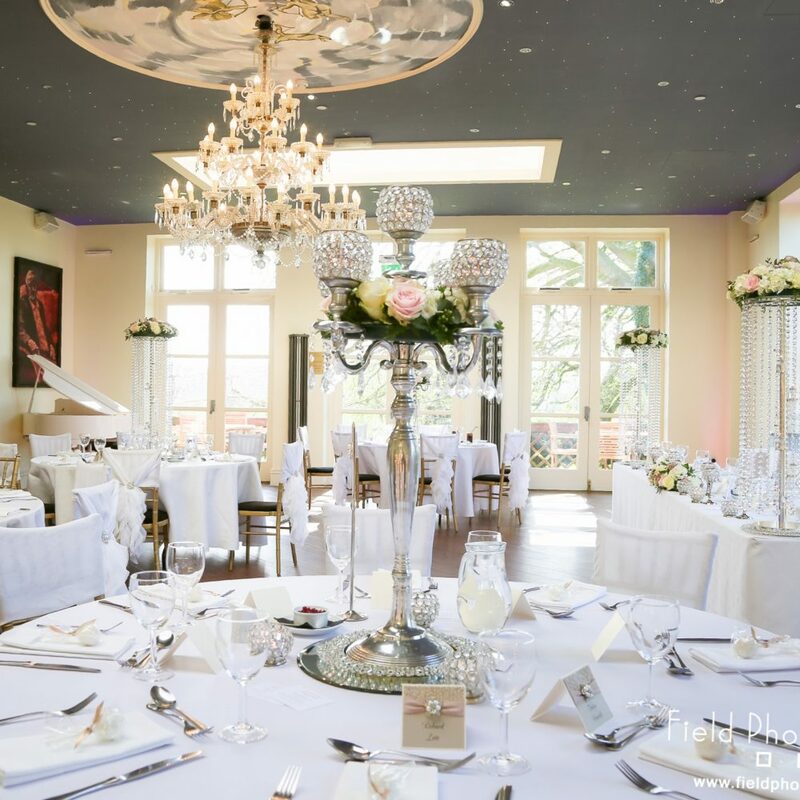 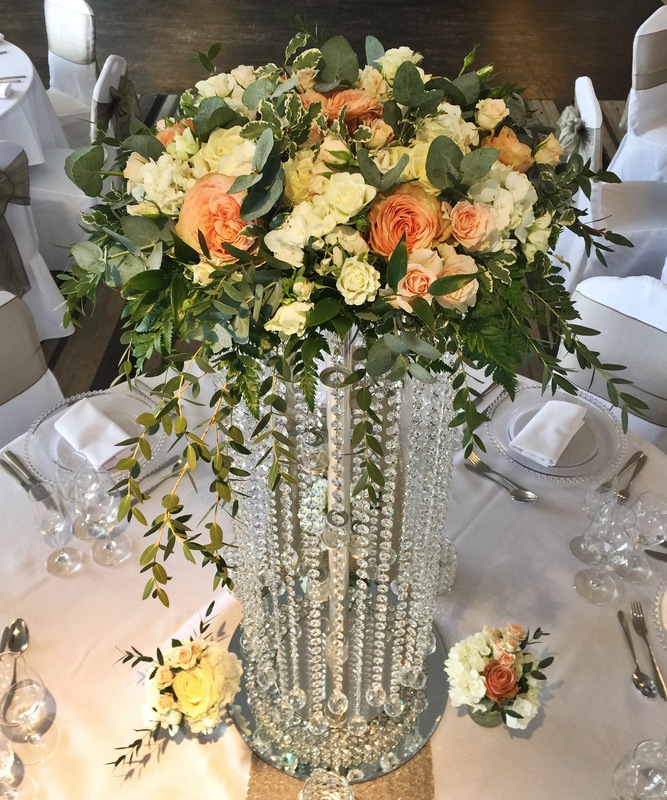 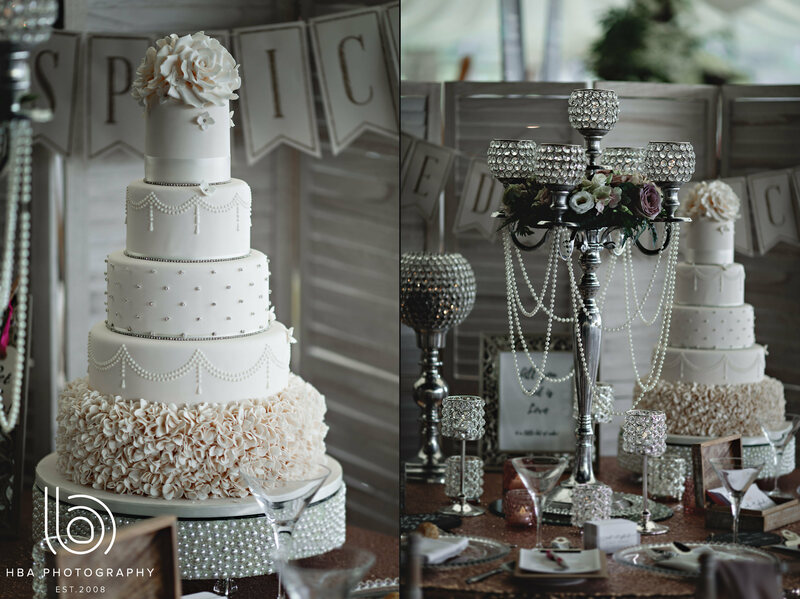 From cascades of crystal & glistening globes to candelabras topped with balls of crystal that can also be dressed with strings of pearls for a more vintage look, there is so much to chose from. 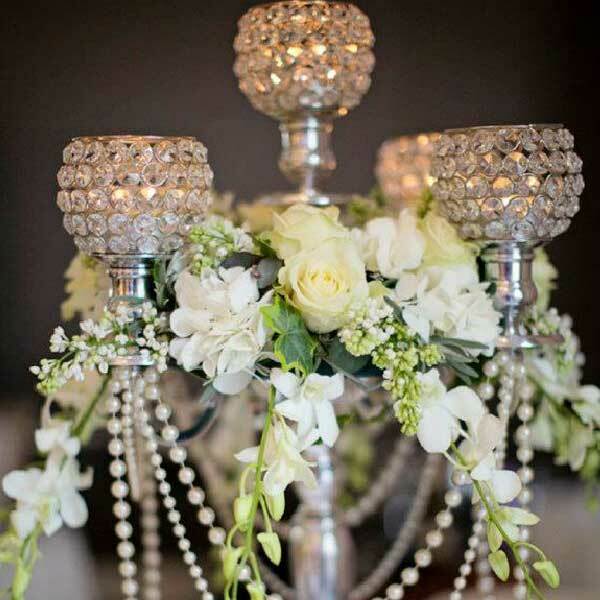 Candlelight comes into its own in the transition from day to night. 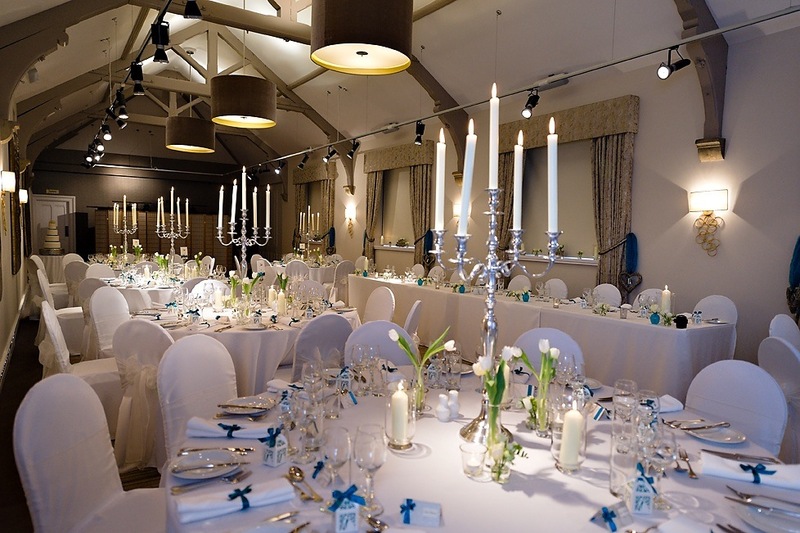 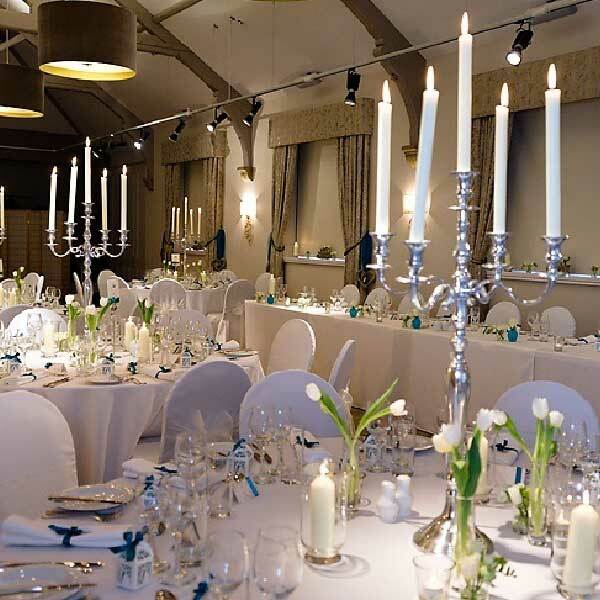 The twinkle of the candles thorough crystal adds a magical ambiance to your venue. 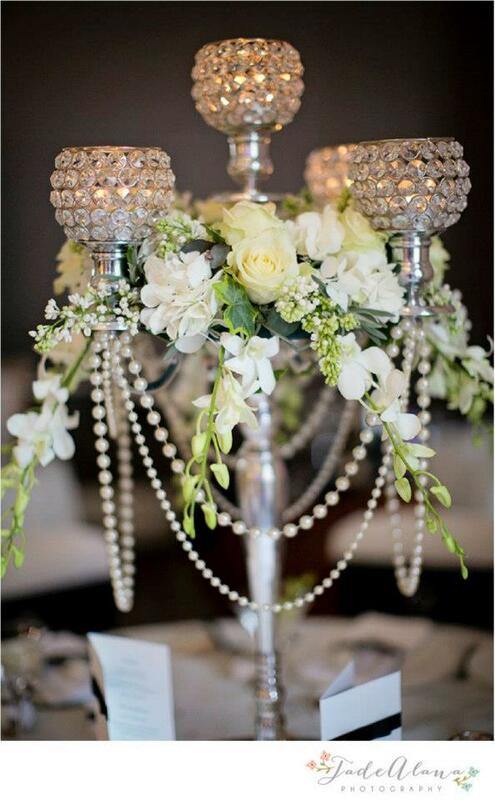 Left unadorned or dressed with fresh flowers, these centerpieces add some drama & elegance to your decor. 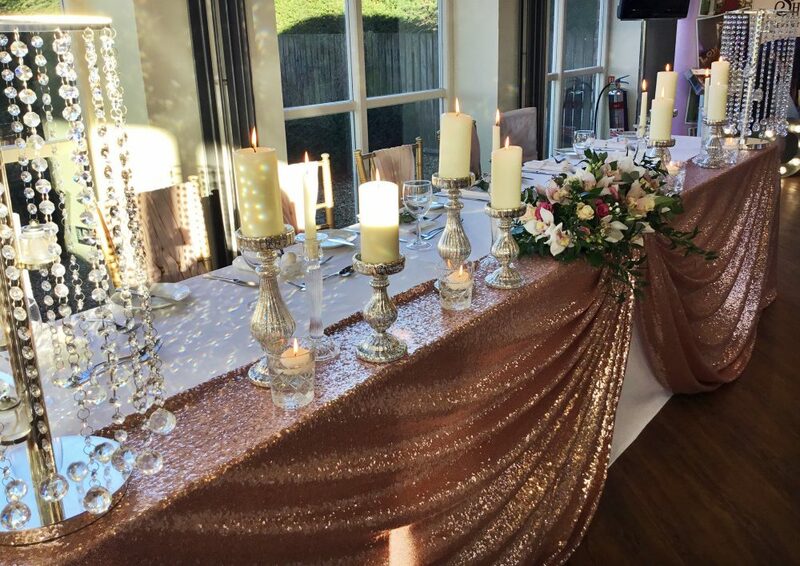 Our new range of Sequin Runners, Overlays & Cloths give you a wealth of options for adding sparkle to your tables. 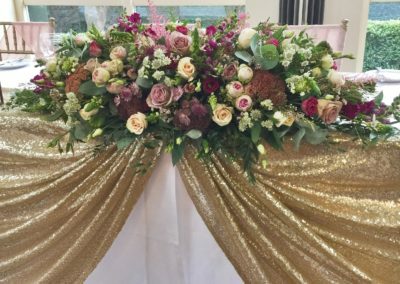 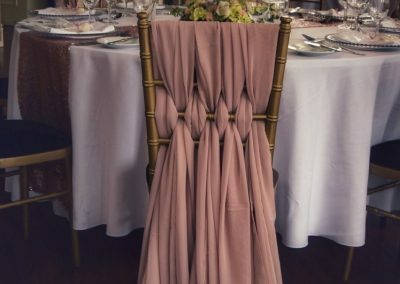 From subtle hint to full on opulence & available in Blush Pink, Champagne & Silver, they add a luxurious touch to your venue dressing. 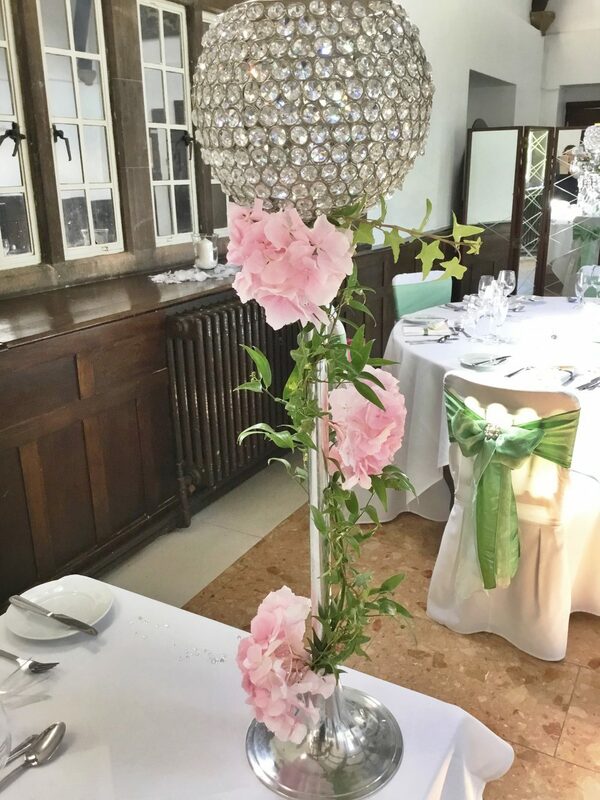 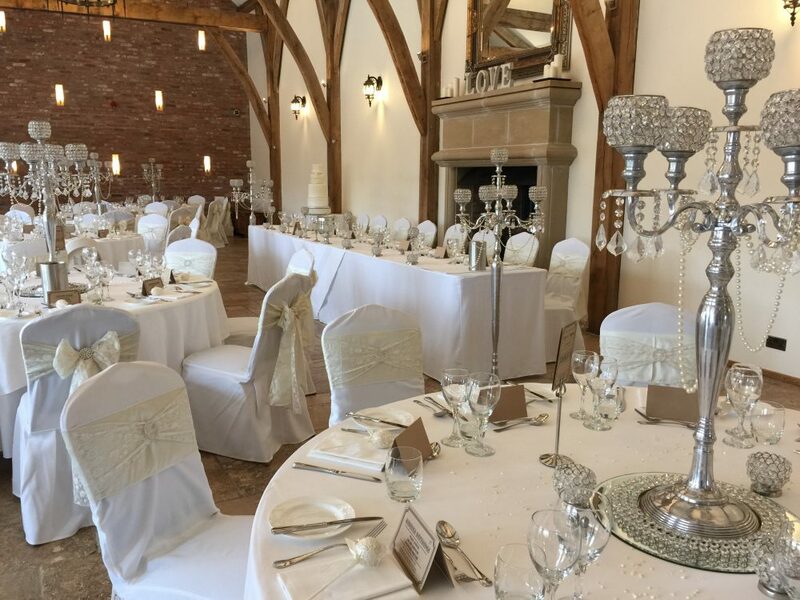 If crystal isn’t your thing our candelabras convert to standard dinner candle holders, where we supply non-drip wax candles or, for safety, realistic battery-operated candles is an option should you or your Venue prefer it. 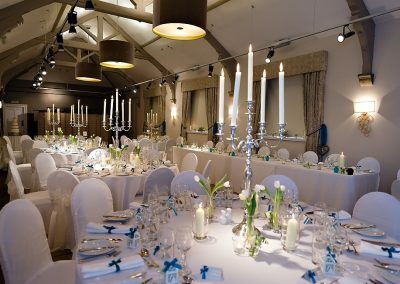 We use only the best, longest lasting oil candles for our centre pieces, ensuring that they’ll remain lit from your Wedding Breakfast right through to the final dance of your Evening Reception. 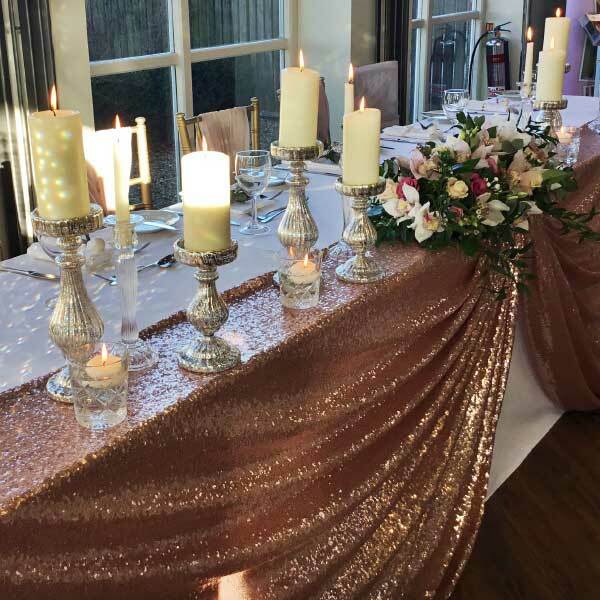 If your venue has a policy preventing the use of real flames, we can switch to quality battery operated candles, to achieve the same stunning effect. 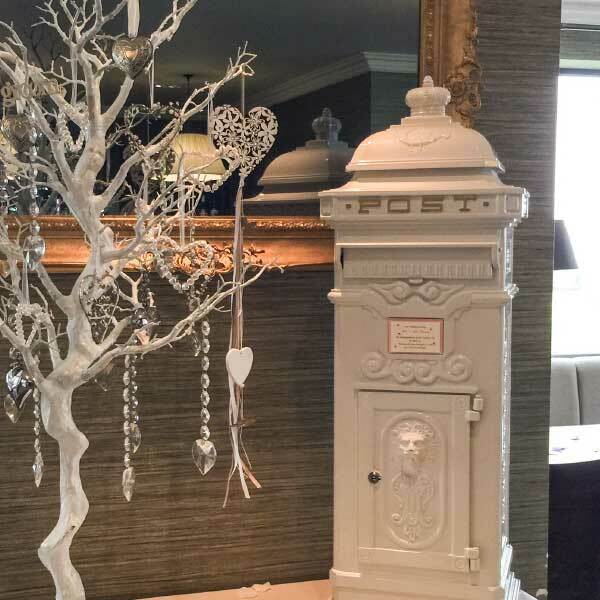 Our Vintage Style Post Box is the ideal way for you to ensure that if you ask your guests for monetary gifts, the cards are safe & secure. 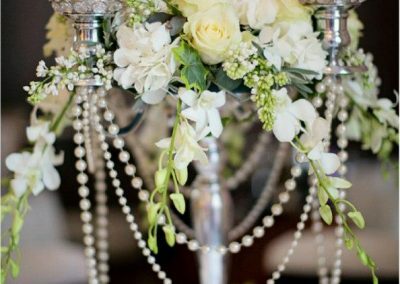 No one wants to think that a card would be taken during your special day, but unfortunately, it happens a lot. 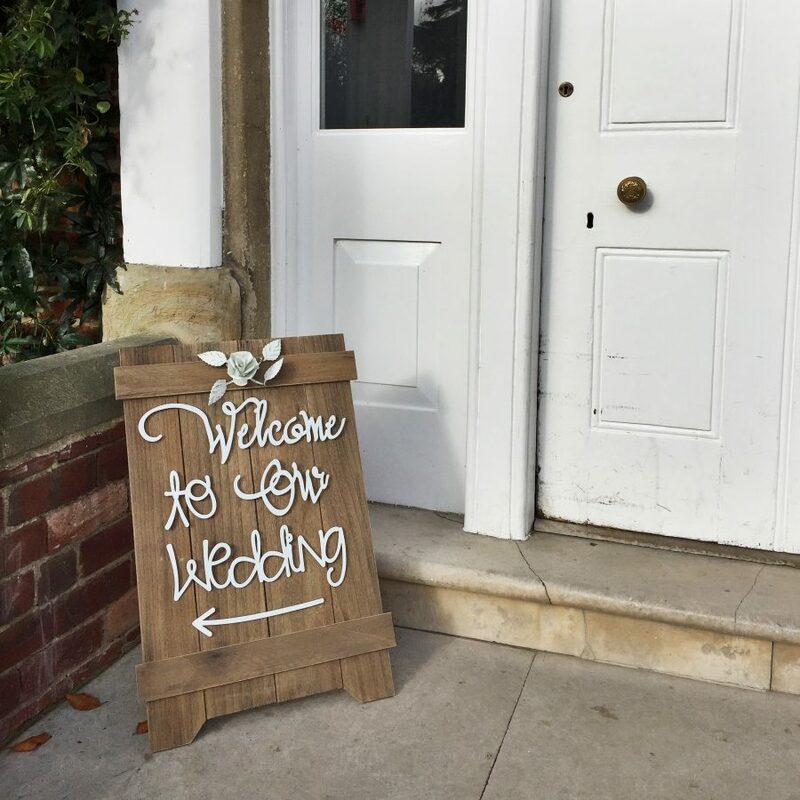 By using a lockable & highly secure Post Box like ours, you know your cards & gifts will be safe and will still dress your wedding beautifully. 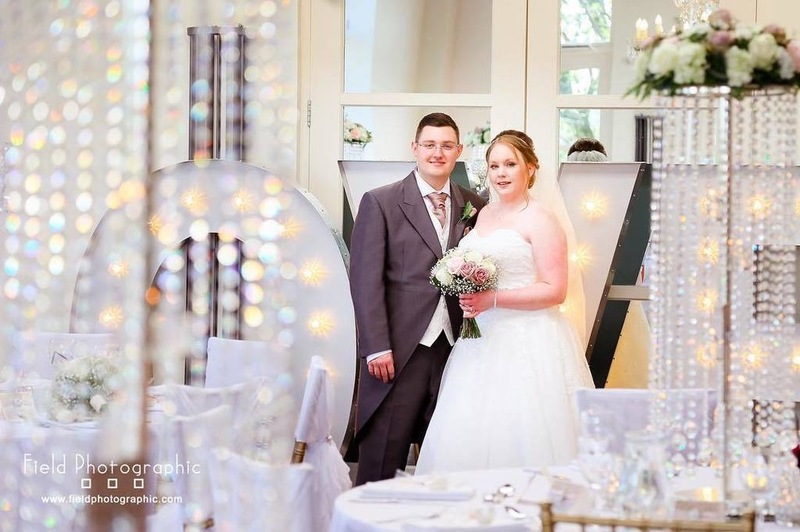 It’s lovely to have a book of memories to help you recall your wedding day & how much your guests enjoyed themselves. 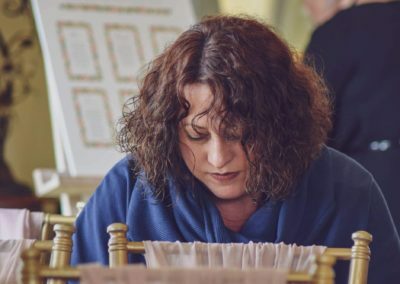 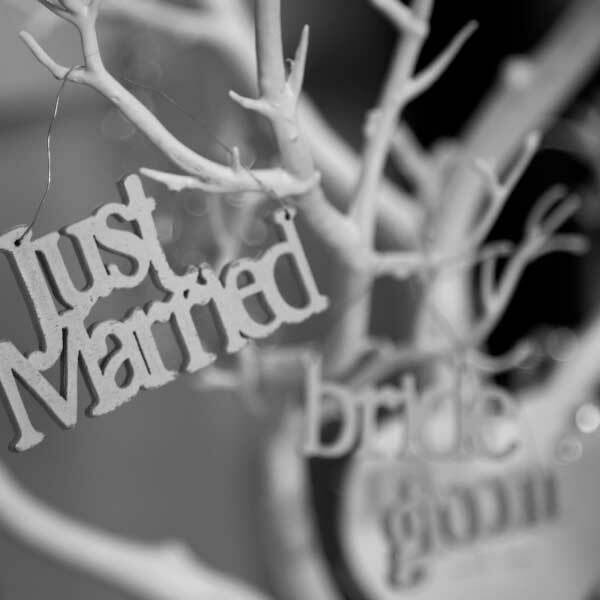 Our Wish Tree features labels for your guests to write on, which can then be arranged in a scrap book, along with other mementos, as a reminder of your big day, & should anyone decide to write something untoward, or draw a little sketch that’s not fitting, it can be removed without embarrassing you for years to come! 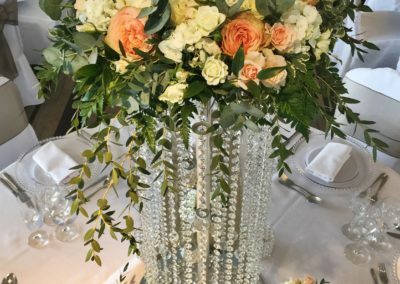 We can dress the tree in many ways, we would recommend that it is dressed in a way that is in keeping with your theme, so it becomes part of your wedding story. 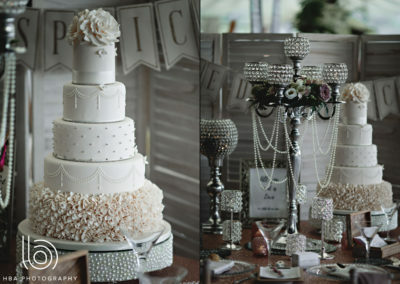 First class service, decorations and cake from Jo and Pete! 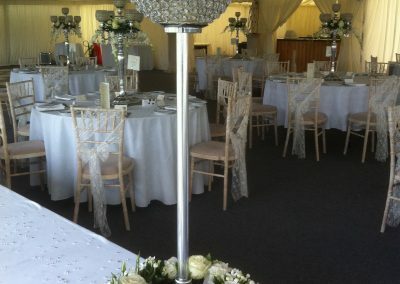 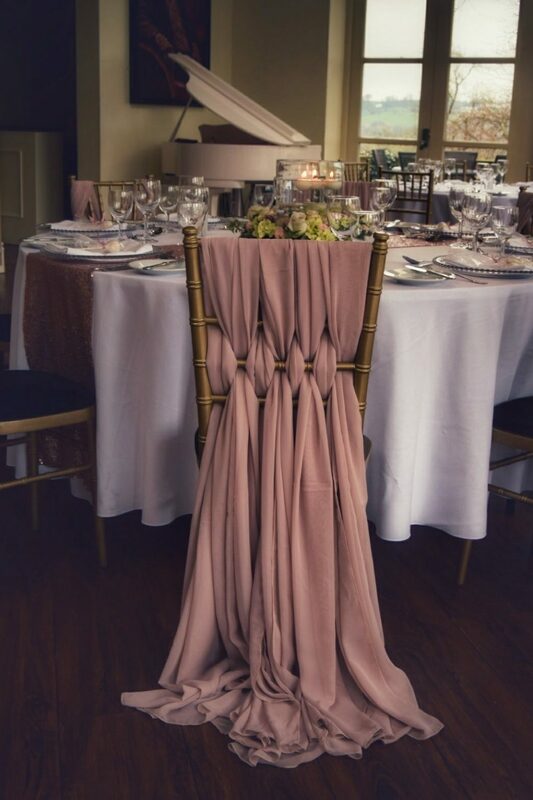 The room looked absolutely beautiful with her new, stunning blush chair covers and elegant centrepieces. 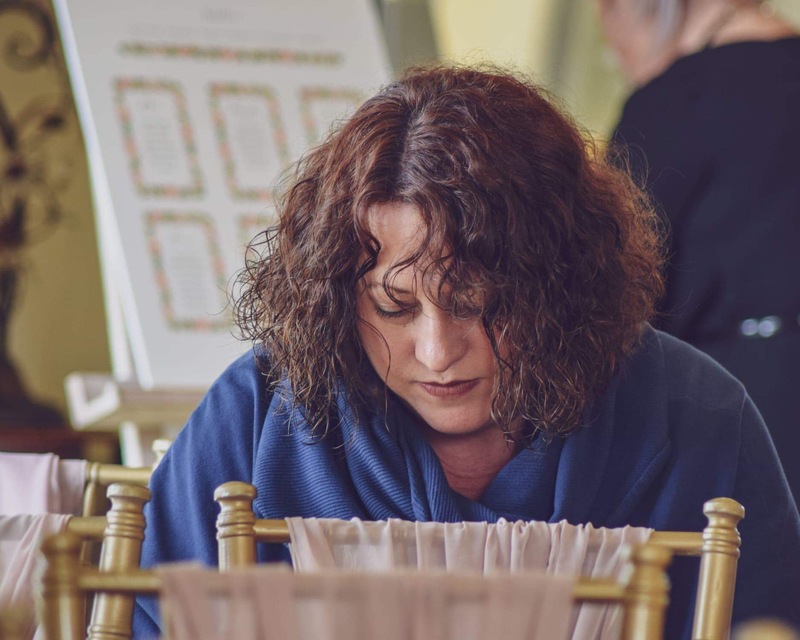 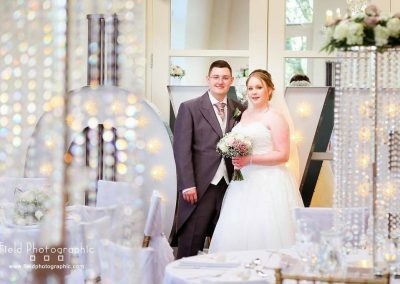 It was a delight to see Jo and Pete on our wedding day, they were transforming the room after the wedding ceremony into the wedding breakfast tables. 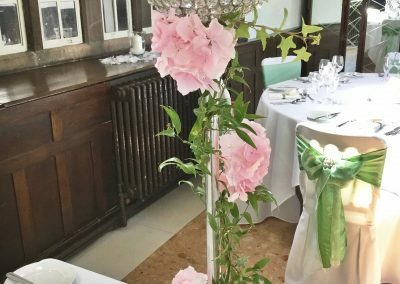 I just had to go and thank them, the room received so many wonderful comments on how fantastic and sophisticated it looked. 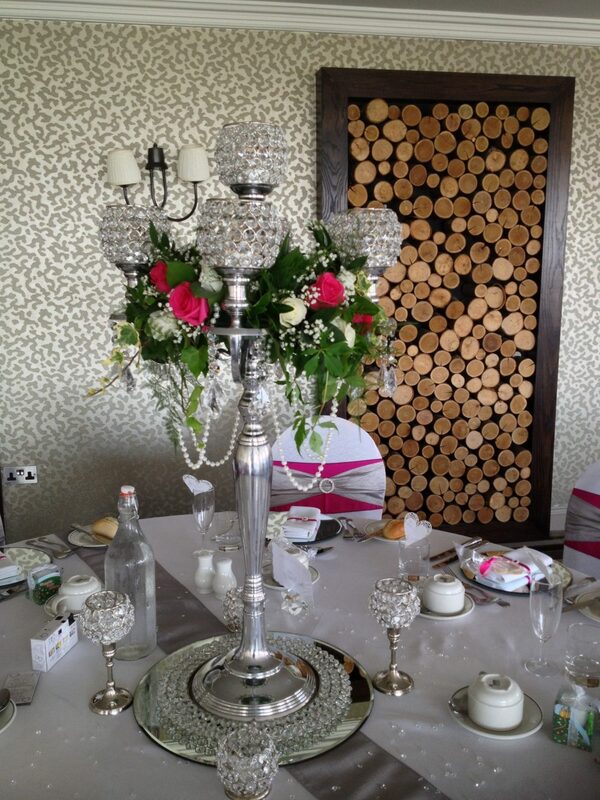 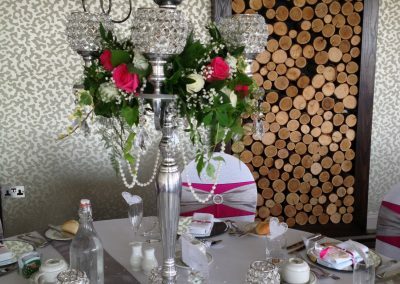 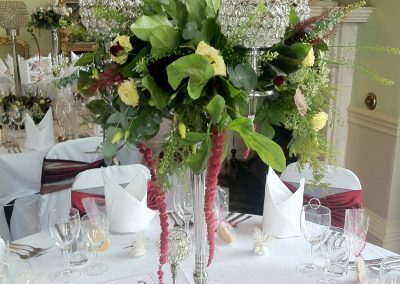 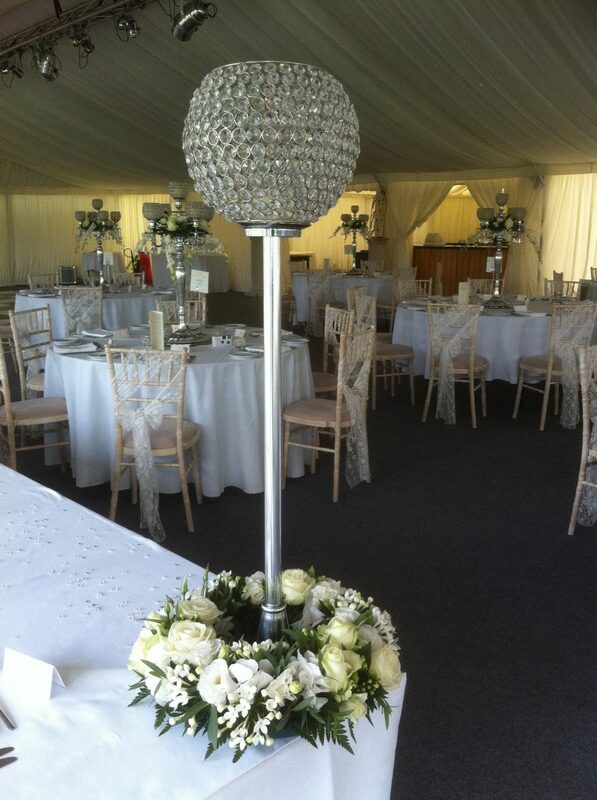 We mixed the table centrepieces as we couldn’t decide and loved all of the silver trees and candelabras designs.